Jill Hoffman is an award-winning communications professional with two decades of agency experience working with “big brands” like General Motors, Nike, Mattel and IHOP. She has also helped several start-ups and smaller organizations raise their profiles. As a freelancer, Jill is able to focus much of her time in the non-profit world where she derives the greatest sense of professional satisfaction. A Los Angeles native, she has worked with several “hometown” non-profits, including A Place Called Home and the Los Angeles Neighborhood Land Trust. 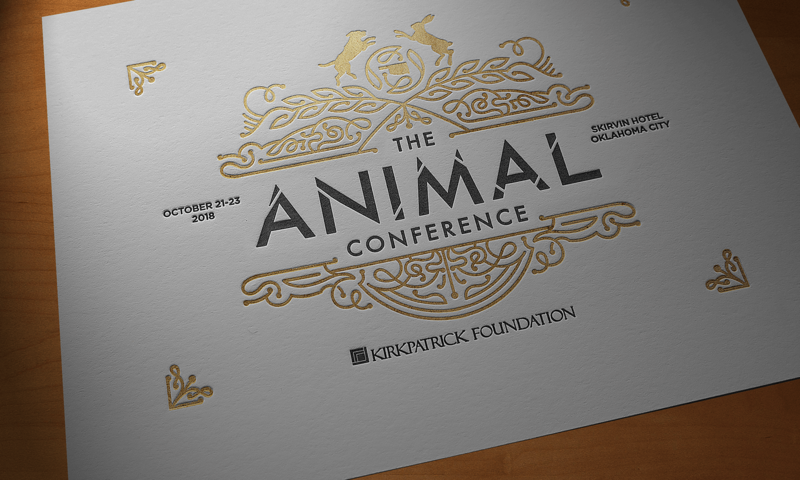 Currently, Jill is a consultant to Animal Grantmakers, a diverse group of foundations, public charities, corporate giving programs, individuals and other philanthropists who work on local, regional, national and global issues involving animals of all stripes. In this role, she is involved with member engagement and outreach, as well as communications initiatives on the organization’s behalf designed to elevate the field of animal philanthropy. Jill is also actively involved in animal protection in her personal life. She has run three half marathons since 2014 to raise funds for the ASPCA, and will soon start training for her fourth consecutive Los Angeles Marathon to raise money for Angel City Pit Bulls (ACPB), a local non-profit founded in 2010 to address the problem of overpopulation and high euthanasia rate of pit bull terrier-type dogs in LA shelters. Through running on Team ASPCA and Team ACPB, Jill has raised nearly $20,000 to date for animals in need. Jill graduated from the University of California, Berkeley with a BA in Psychology.